3 Bedroom Semi Detached House For Sale in Maidstone for Guide Price £395,000. 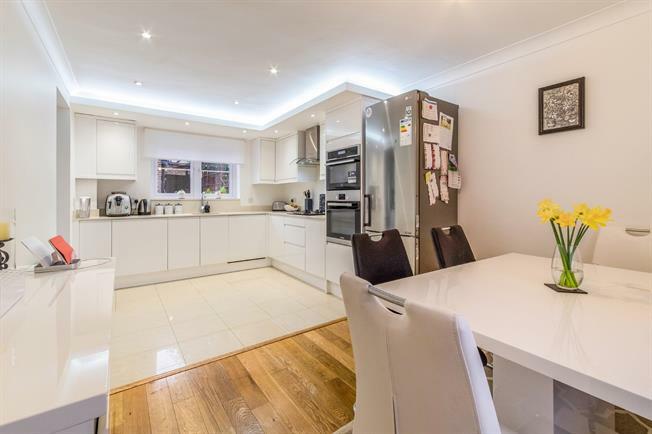 Located in Penenden Heath, this three bedroom home has been upgraded and parking for four vehicles. On the ground floor there is a lounge with double aspect, kitchen / diner with gloss white units and separate utility area and entrance hall with downstairs cloakroom. Upstairs there are three bedrooms, the main with ensuite and a family bathroom. Externally the home has a garage with access to the rear garden and off road parking for three vehicles.